Liverpool Manager Jurgen Klopp has finally spoken out about the game against Manchester City in the Champions League on Wednesday. 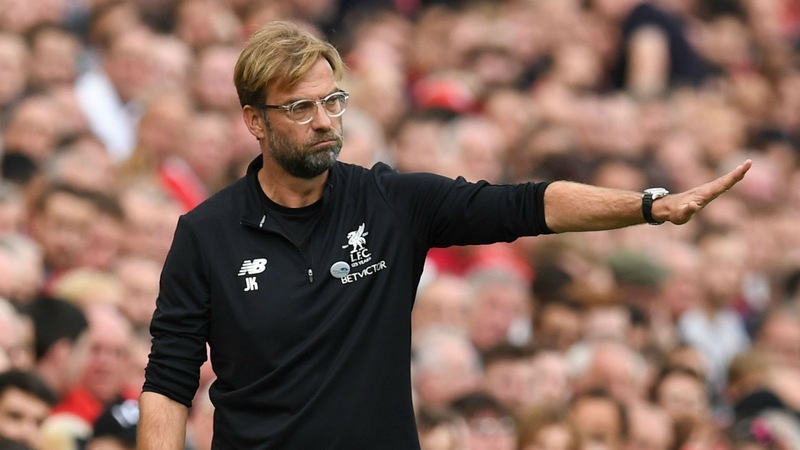 Liverpool is the only team that has beating City in the Premier League this season and Klopp is confident once again that his side can get the better side of Peps' men. "We have a lot of things Man city don't like." "The way we attack the opponent, the way we defend high is unpleasant. If we do that well they will have some difficulty coping with it." "I think there will be plenty of coaches, young coaches over the world, watching these games in order to find a solution for how to play well defensively, and by doing that also giving yourself the chance to become dangerous on the attack against the best teams like Barcelona, also Man City at the moment. It will be very exciting." "There's no guarantee this will work, in the end, it's the lads on the pitch who will decide the game. But it will be no surprise if there is magic on the right and left sides and that we'll always be on the left when the ball is on their right, and on the right when the ball is on their left." "The thing is that this is actually predictable but unfortunately, at the very highest level, it will happen with great pace and [with] the best technical skills executed by the players' legs in this case." "The pace and wit of the game, it will be very thrilling, no doubt about that, but we still have a few days left to prepare." Who do you think will win the 1st leg tie?